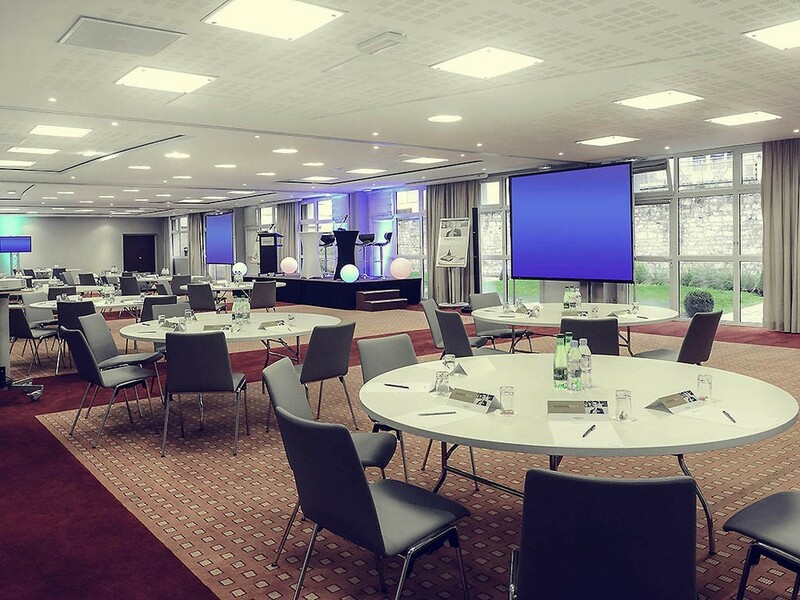 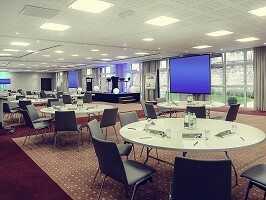 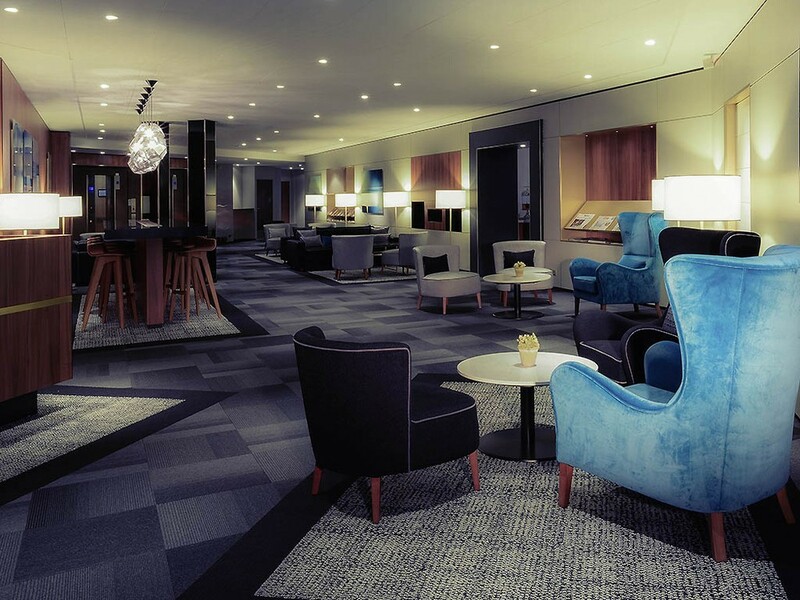 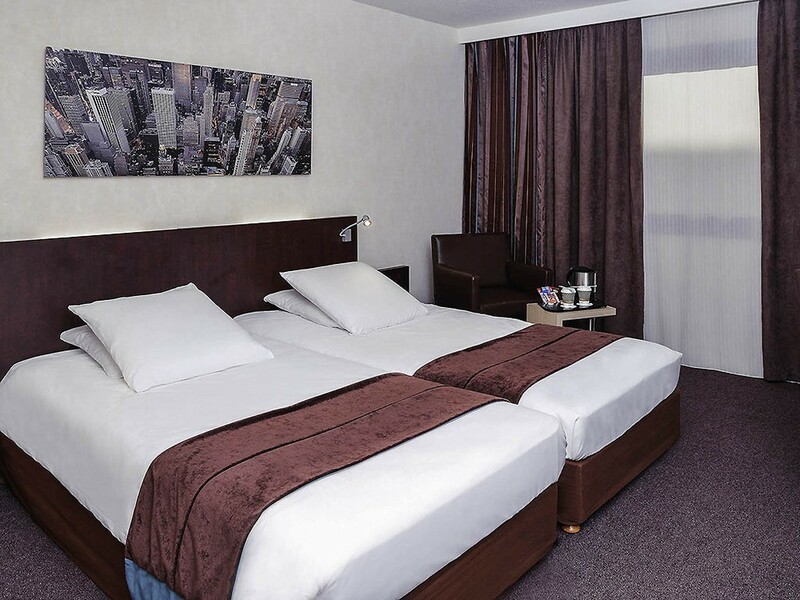 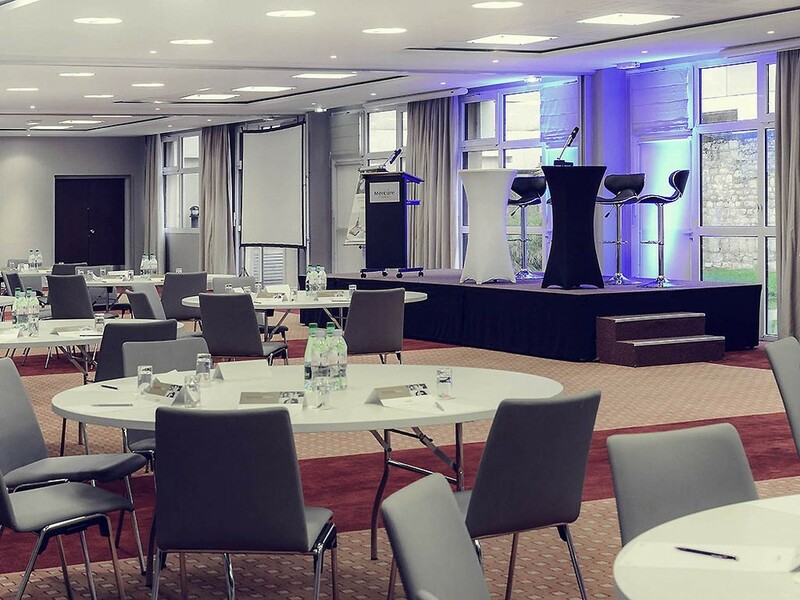 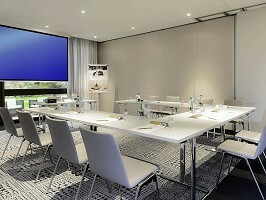 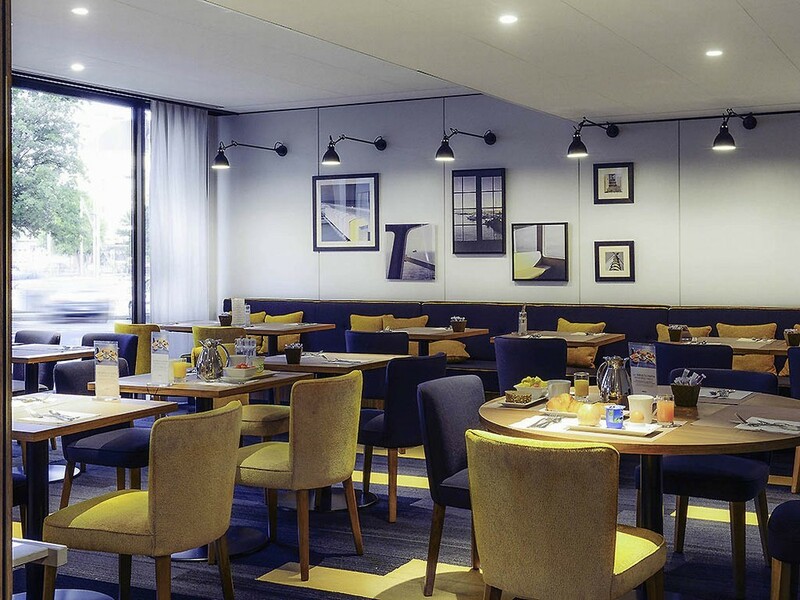 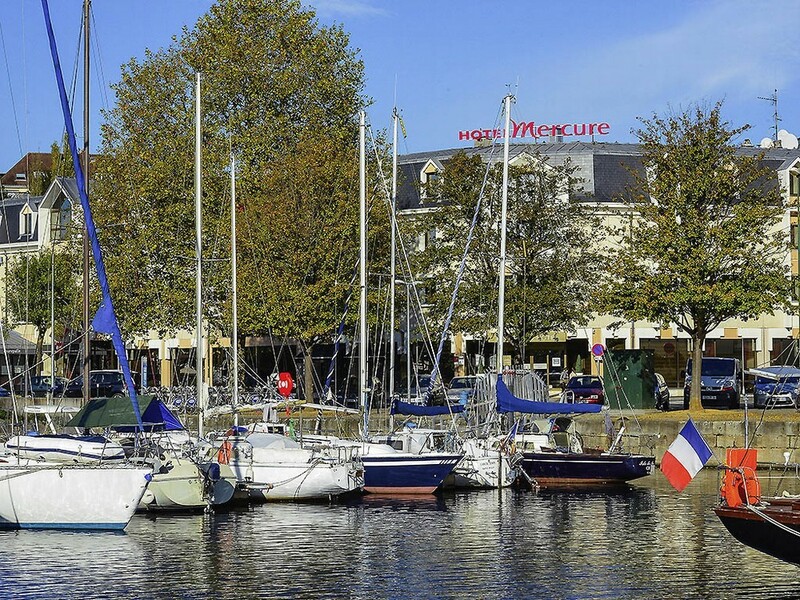 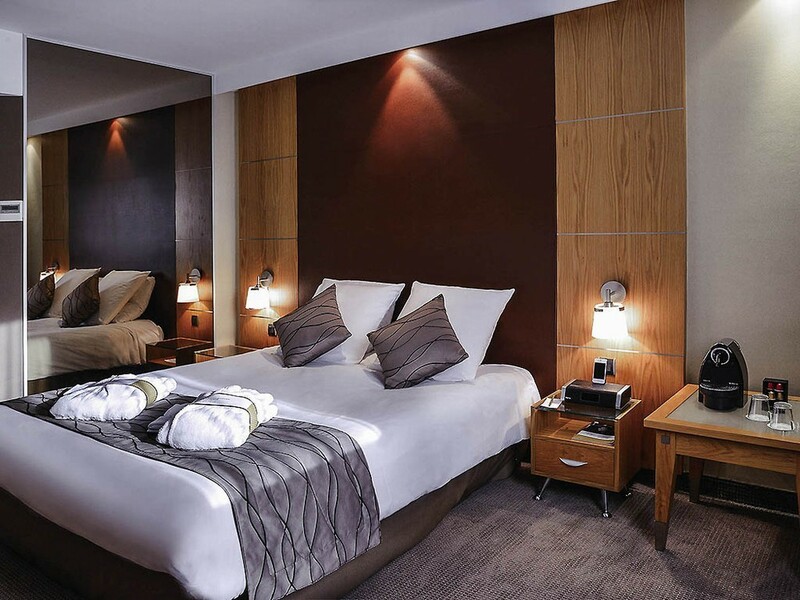 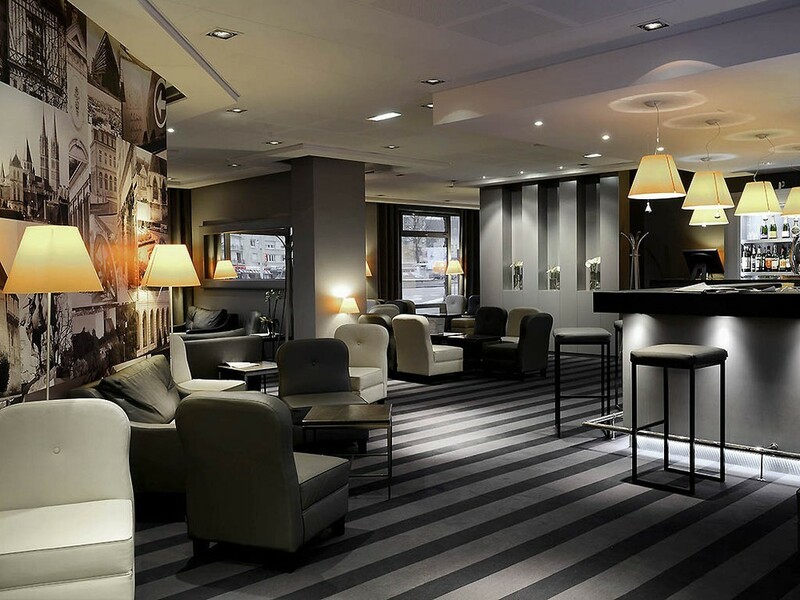 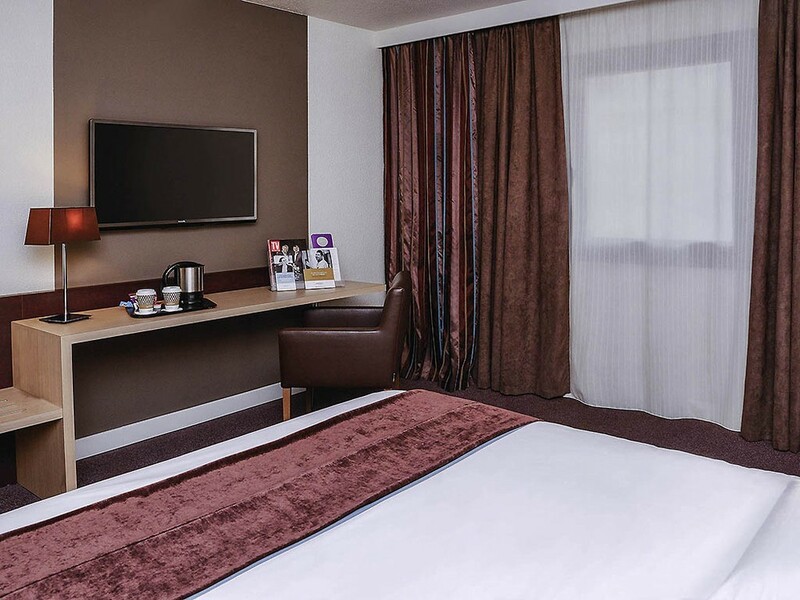 Located in the center of Caen, facing the marina, the Mercure Caen Centre has many facilities to host your business seminars and professional conferences in Calvados. 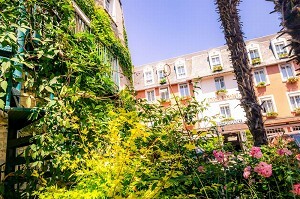 Looking for a real breath of fresh air? 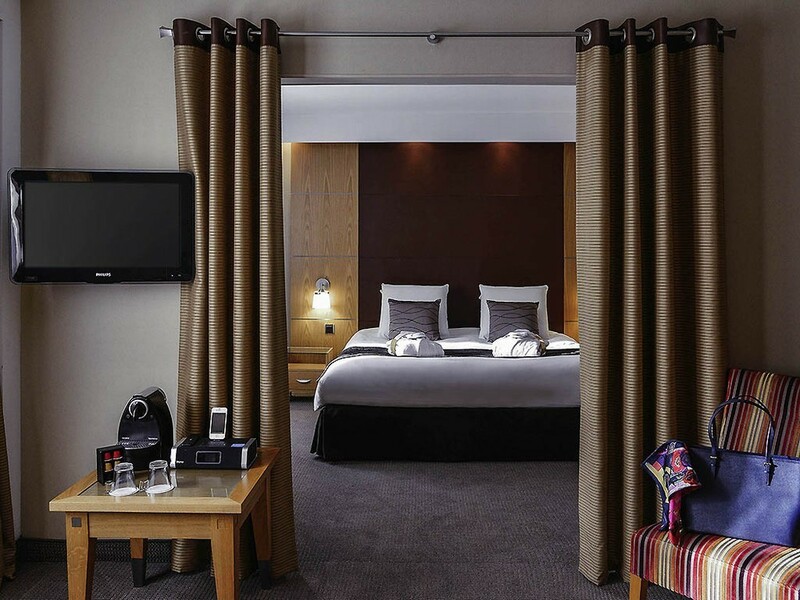 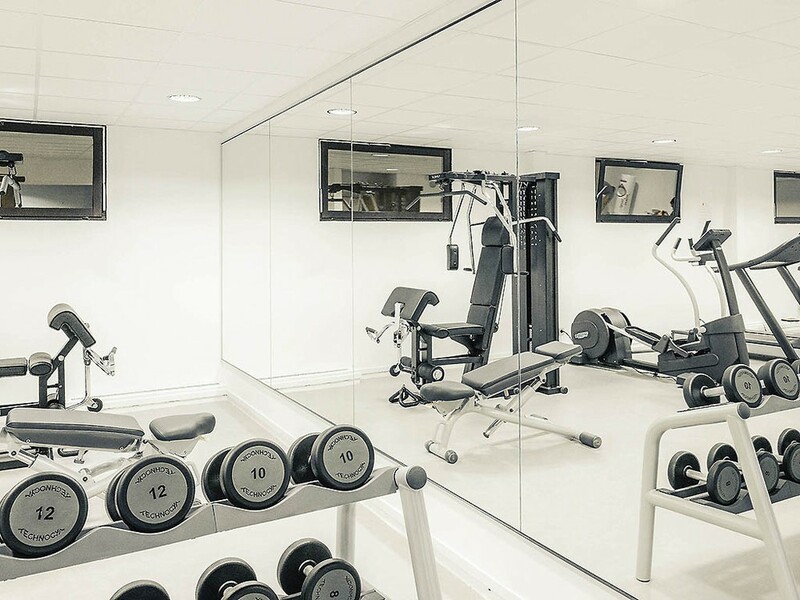 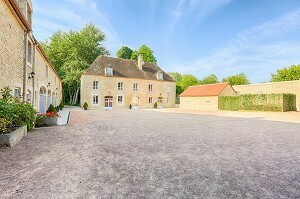 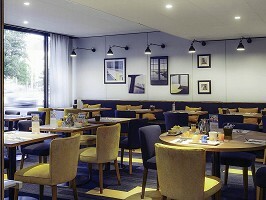 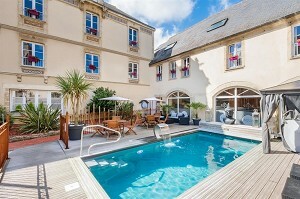 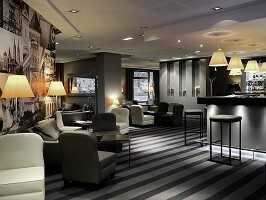 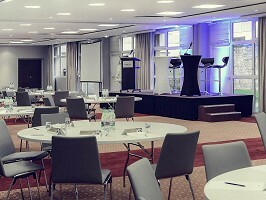 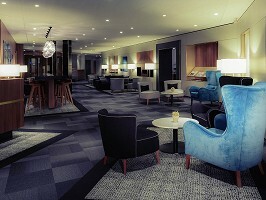 Between modernity and tranquility Norman, Mercure Caen Center Port de Plaisance is a suitable address in organizing residential meetings and seminars. 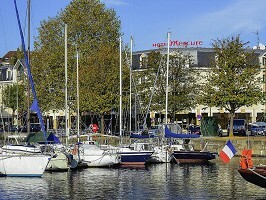 111 surveyed places in Lower Normandy, 96 interviewed in the department: Calvados and 26 places surveyed around Caen (14) on the last 30 daysIncluding 5 times in Caen. 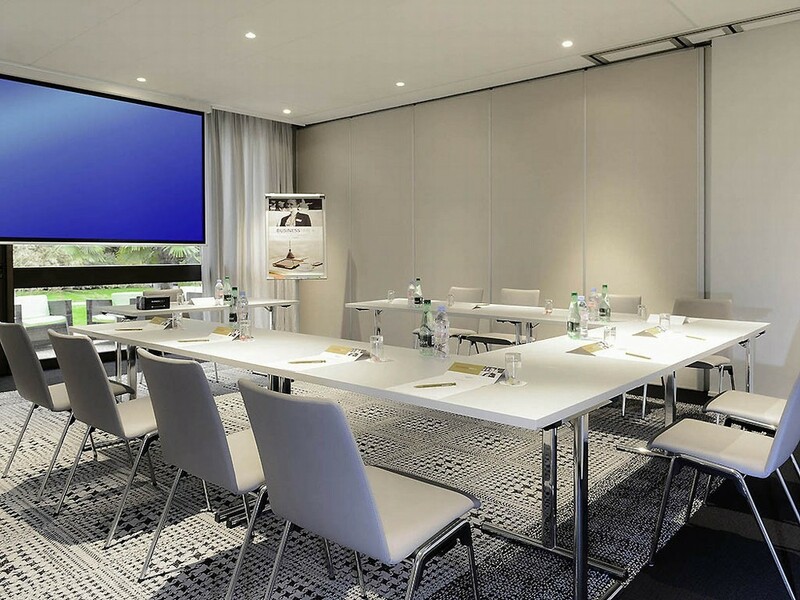 For your seminars, we offer our 17 modular rooms (completely renovated in 2015) with Wifi access and natural lighting, can accommodate up to 360 people.